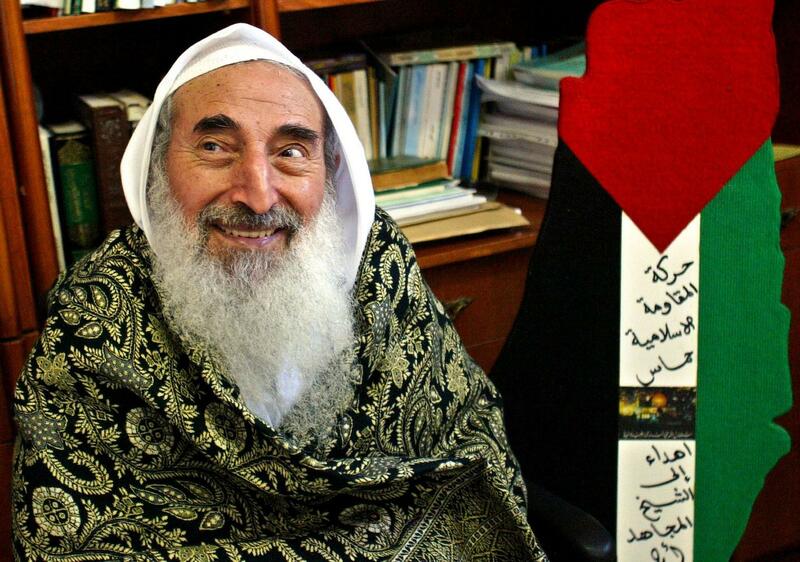 Sheikh Ahmed Ismail Hassan Yassin was a Palestinian imam and politician. 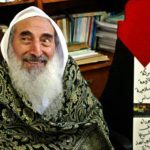 He was a founder of Hamas, an Islamist Palestinian paramilitary organization and political party. Yassin also served as the spiritual leader of the organization. "The so-called peace path is not peace and it is not a substitute for jihad and resistance." "Our priorities require that all children of Palestine, men and women, be ready for conflict, both from the standpoint of training and from the standpoint of armament." "Days will prove that the assassination policy will not finish the Hamas. Hamas leaders wish to be martyrs and are not scared of death. Jihad will continue and the resistance will continue until we have victory, or we will be martyrs."